Join Irina Vodonos for another of her very popular Russian cooking classes, this one focused on the iconic Russian Piroshki! 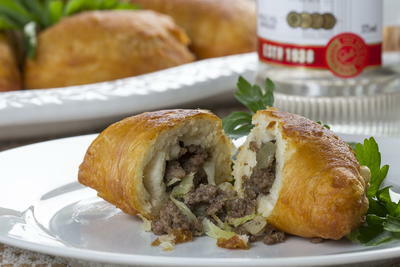 Irina will walk you through the creation of several kinds of piroshki hand pies from sweet to savory. Class size is limited and Irina’s workshops fill quickly so don’t delay!